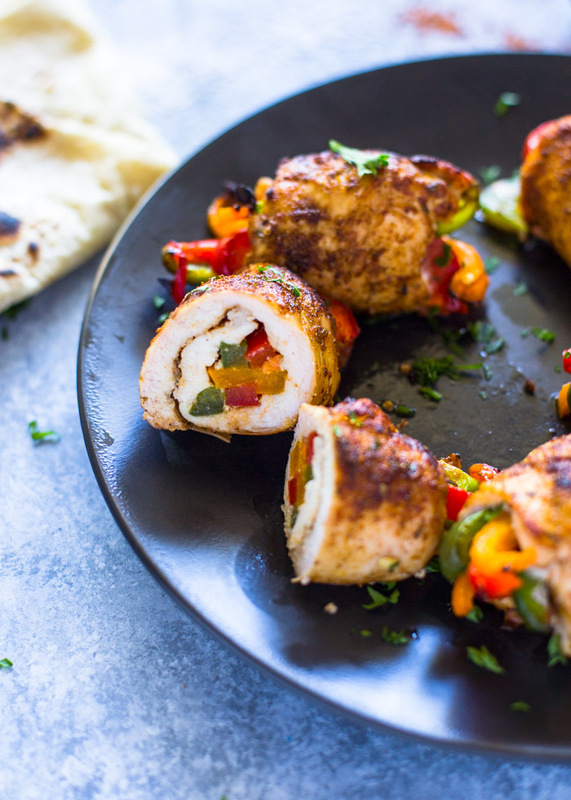 A trio of bell peppers wrapped in fajita spiced chicken and baked to perfection. 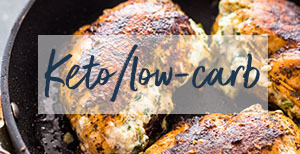 This healthy low carb, low-calorie, paleo dish is sure to impress everyone. Good things are happening in the kitchen today! 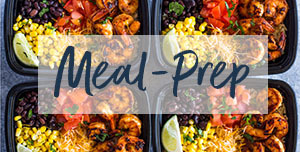 Just when you thought chicken fajitas couldn’t get any better, they do!! 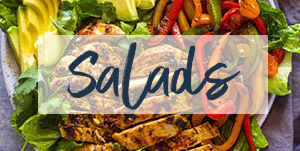 If you’re a fan of chicken fajitas then you’re doing to LOVE this dish. 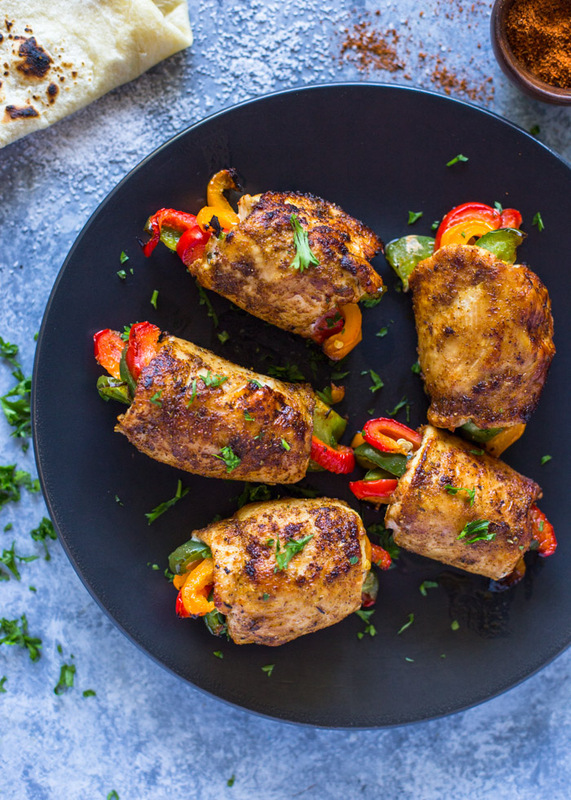 Just imagine, tender chicken fillets filled with an eye pleasing trio of bell peppers. The chicken is pan seared first to give it that lovely brown crispy exterior. Then it’s baked for 15 minutes to continue cooking the chicken, and also char the edges of the bell peppers. You can serve this chicken with a side of veggies, rice, or warm tortillas. Then simply sit back and let the compliments roll in. 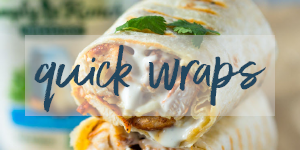 My husband and daughters couldn’t get enough of these delicious chicken roll ups and I’m sure your loved ones will love them just as much! Combine all the ingredients for the dry spice mix in small bowl. Lay chicken cutlets down on a working surface and Sprinkle the chicken fillets with the spice mix. Place 6 bell pepper slices on the center of each chicken fillet (2 of each color). Roll each one tightly, keeping seam side down and secure with a toothpick. If any spices remain, sprinkle them on the chicken rolls. Heat a large heavy (oven safe is possible) pan to medium high heat. Place the oil in the pan and gently place chicken in the pan. 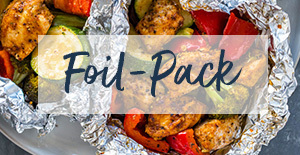 Cook chicken rolls for 2-3 minutes per side or until golden. Remove pan from heat and place pan in the oven (if the pan is oven safe. 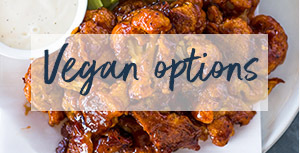 If it's not, transfer chicken to a baking sheet). 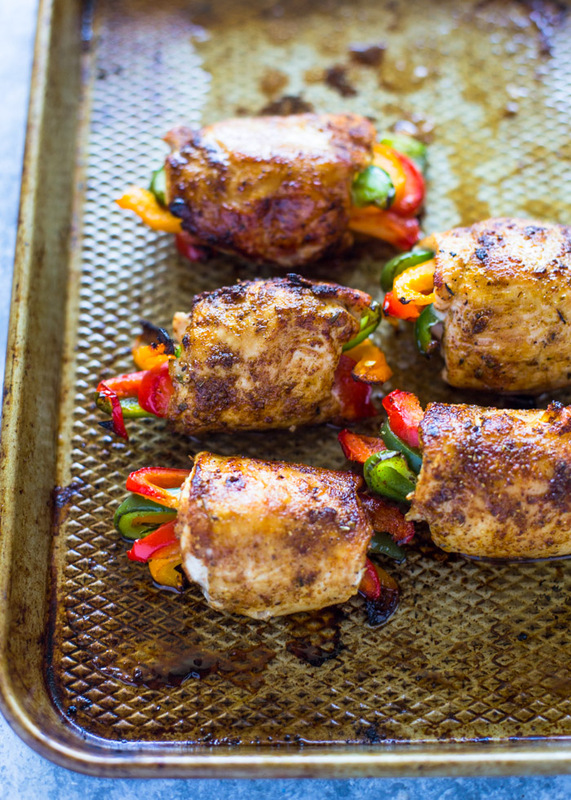 Bake for 15 minutes or until chicken is fully cooked and peppers are charred. 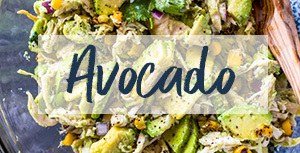 Serve with veggies, rice or tortillas. Garnish with cilantro and a squeeze of lime. Enjoy! So good! I added a little mozzerella which added a little savoryness. This is definately going in the rotation! Excellent flavor! I can’t find the nutrition iNfo though!? Calories? 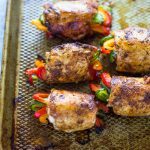 How many calories per serving in Easy chicken fajita roll-ups? I made this today, served in a soft tortilla with ranch dressing. We loved it! 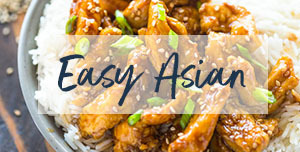 May I ask how can i make this without using an oven?